An award winning London web design agency crafting beautiful bespoke websites and effective digital business software that connect to your customers to enhance their experience of your brand. IT’S YOUR BUSINESS. WE HELP YOU GROW IT. We are a London based web design and web development agency. Our experience spans a wide range of industry sectors, with the right team & with the right services. We keep it simple and focused by building strong relationships. We research your business, who you are and what you stand for. Our aim is design and build a website standing head and shoulders above the competition. Talk to us about your re-design or new project to get started. Combining visual creation and forward thinking technology to create a fully functional business website and digital application. We’re at our happiest when our client’s needs are met and exceeded. It’s a barometer for our own performance. Here’s some of the high quality website designs we have created for our clients. 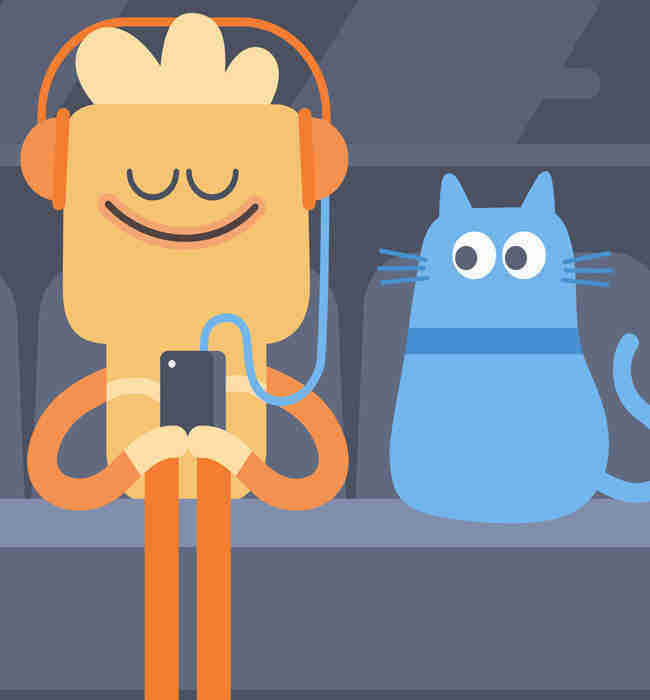 Headspace is a guide to health and happiness. We partnered with Headspace to design and build their website and design the user interfaces for their meditation apps. 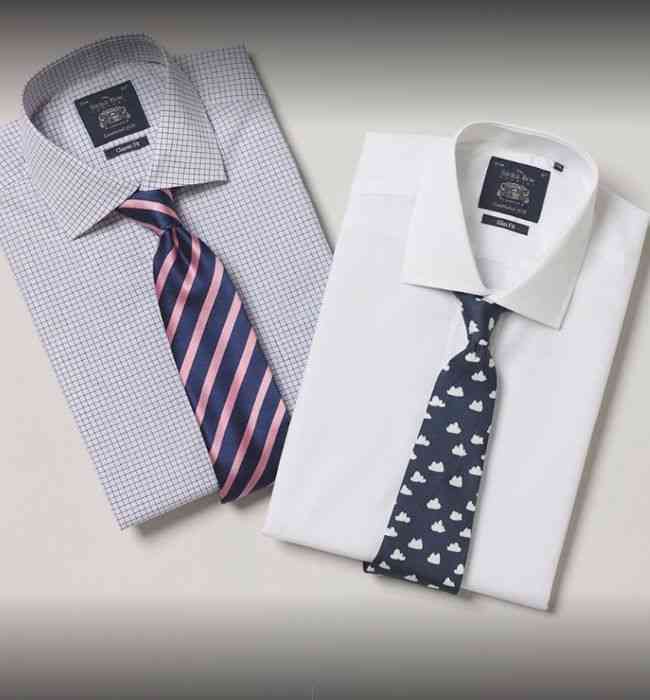 Using the latest technology, the Savile Row Co have a robust ecommerce website designed with a truly back office management tool integrating with their accounting systems. 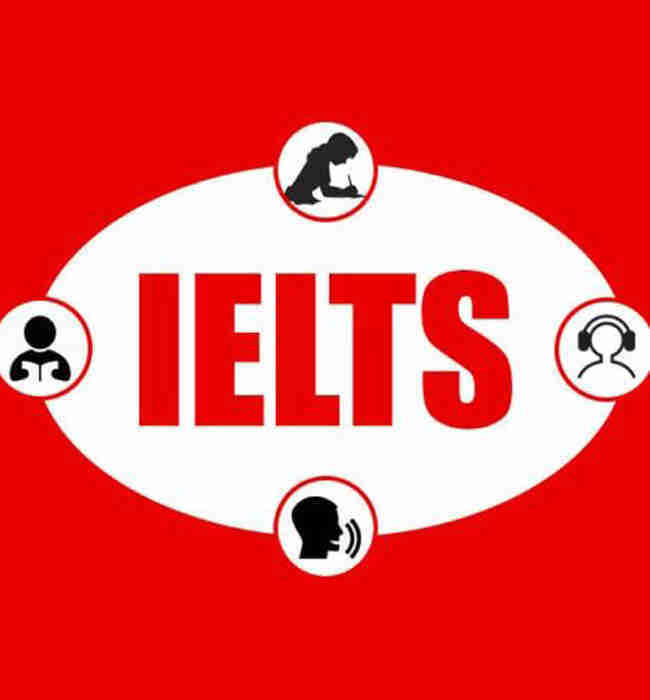 IELTS is the high-stakes English test for study, migration or work. We created a site that represented their aspirations whilst being business focused. The website has over 2 million visits a year. We know our clients love a process, which is why our process has been carefully refined to meet the needs our clients. Website design and business cloud applications follows a solid process including research, strategy, understanding design and first class project management. We have been working with renowned brands across a range of industry sectors, and with our team of design and tech specialists are able to build and support brands through innovative design and digital projects on a national and international stage. We have the combined creative & technical knowledge to design and build bespoke feature rich websites connecting our clients to their customers. We build digital business applications (CRM’s / Sales) that enable our clients to do business more efficiently, help reduce risk and improve productivity.